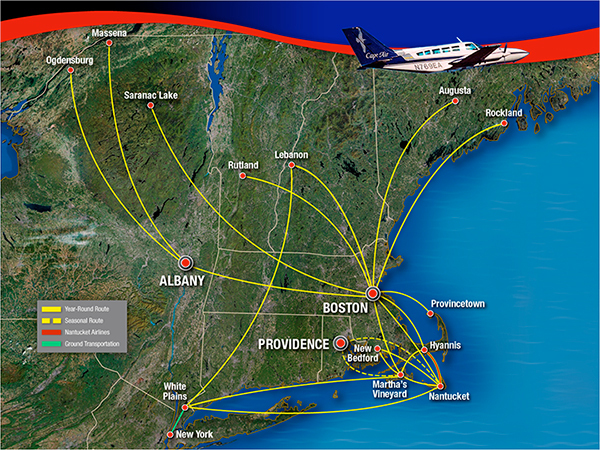 We've been saying that a direct flight between the Big Apple and Ptown would be tremendously popular for a long time and now it seems like it's going to become a reality. This is a move that is sure to stoke the already warming Outer Cape real estate market. Check out the story in the Cape Cod Times here.